With three brand new racers and one seasoned rider coming back from a gnarly crash, this weekend was all about firsts for our team. Throughout the weeks leading up to Rundle, we met with our new racers regularly to check bike set ups, practice standing starts, pre-ride, and talk about race plans. Kendra and I pressed that their main goal of the race should be to try something new, just taking the start line achieves that goal. Instant success! Some of the ladies set their sites on other goals a bit loftier, like many of us do when we come into the sport, and though they may not have gotten quite what they expected out of their first race, there is no doubt in my mind that they will be able to hit those goals with a bit of work. Mental blocks can be a huge part of what holds you back, but like any skill, you can work to develop the mental side of your performance as well. The environment we put ourselves in plays a big part in how successful the development of that skill is. Which, is why Watt Riot is here, to help foster the right environment at the outset of development. 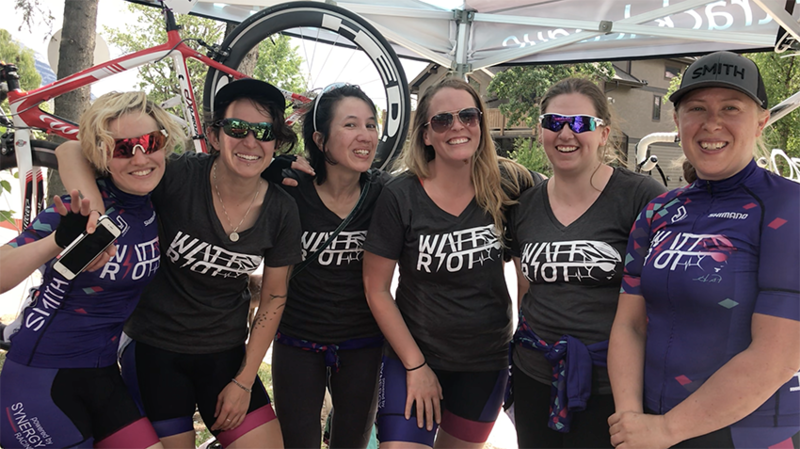 For Kendra and I, our primary goal for the weekend was to make sure the ladies had a good first race experience in the strong supportive atmosphere we wished we had when we started racing. We arranged a tent through Calgary Bicycle Track League to have as a base, brought trainers so they could feel like pros warming up, and spares of EVERYTHING just in case someone forgot/broke/didn’t have the appropriate something. Most importantly, we cheered our faces off even when the ladies were DFL (because lets be real, we have all been there, I was DFL almost every race my first year) and helped them talk through what can be worked on to do better next time. The fact that those ladies were all smiles all weekend (even Sunday) means we knocked goal one out of the park. We could not be more proud of these ladies for not only coming out of their comfort zone, but maintaining a positive outlook and supporting each other. Having a similar first this weekend was Kara (Jasper) Hagedorn. It doesn’t matter how many races you have under your belt, the first race back after an in race crash is always a mental struggle. Couple that with the time off the bike to recover from injury and it makes for a pretty challenging weekend. Jasper rocked it like a hero. 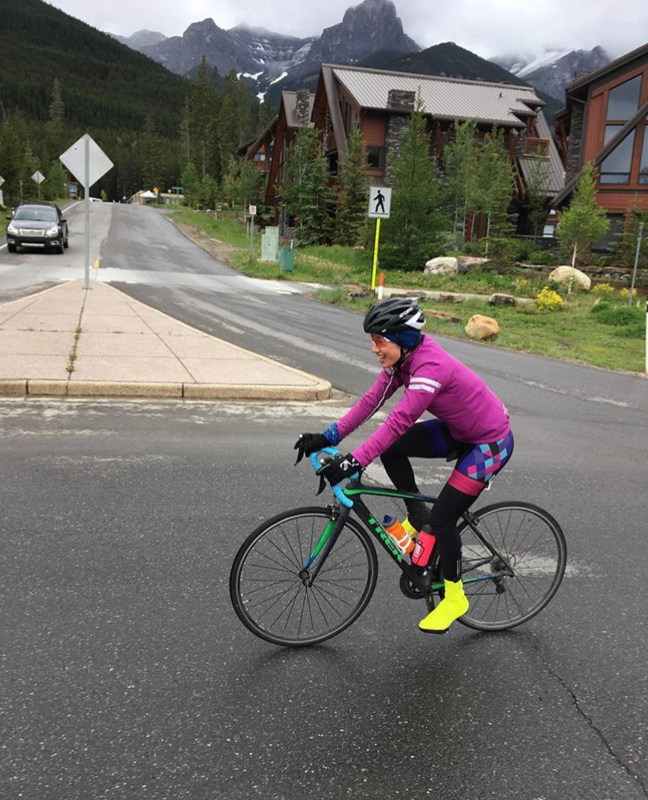 We were very happy to have her out with us supporting our new riders while getting her own legs and confidence back. Personally, the weekend had a lot of great moments (and a few challenging ones). But I’d have to say seeing 14 names on the cat 1/2/3 women road race registration was pretty huge. Our community of women is growing, and it’s a community that is tough AF. 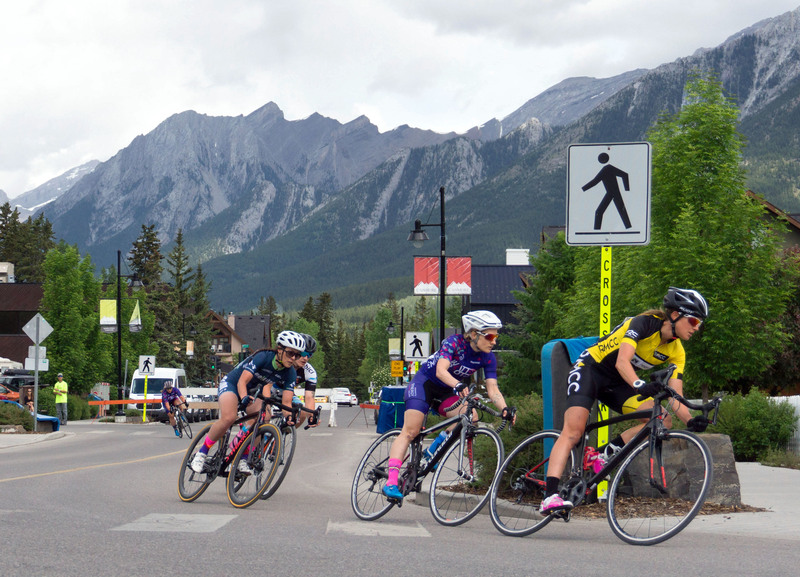 Thank you RMCC (and ERTC, Cyclemeisters, Bowcycle, Crankmasters, Bicisport and every other road race organizer out there) for giving us space to keep growing (and we are), stepping out of our comfort zones, and developing more women in sport.